Sharon Mead REALTOR® CRS Be Alive with Passion! Getting to know Sharon Mead. 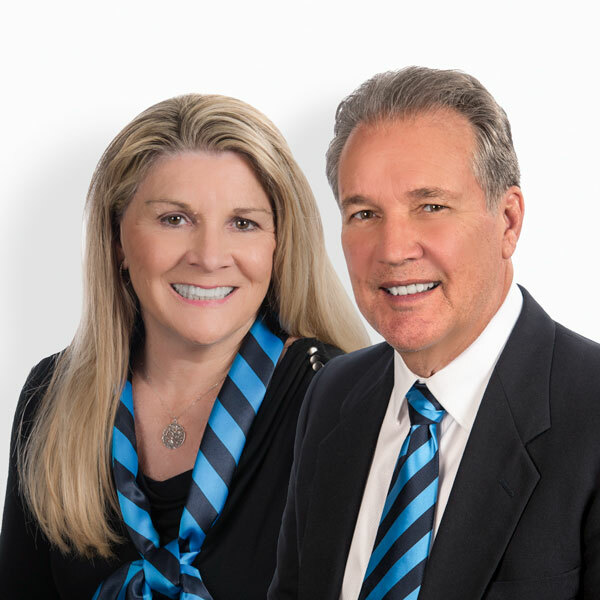 Sharon and Bill Mead are a married real estate team, which gives their clients a two-for-one package. The advantage of working with a husband and wife team is that they work together literally 24/7. They have skills and knowledge that complement each other. Sharon has earned the highly respected Real Estate designation of Certified Residential Specialist. The CRS designation is awarded by the National Association of Realtors (NAR) to the top 3% of Realtors in the nation. She has over 35 successful years as a Realtor in San Diego County. After many years in the real estate industry Sharon still gets a thrill from helping people. Like most things in business, it comes down to trust. People want to do business with someone they can rely on. Buying or selling a home or investment property is a major decision. Bill is a retired Electrical Engineer. He has worked in both the corporate world and for the State of California. He enjoys playing competitive softball and being outdoors. Bill spent many years coaching Little League and Pony League teams. He also volunteered to help kids in the Homework Zone provided by the Carlsbad Libraries. The Meads live in Carlsbad and enjoy walking on the beach when ever possible. They have three daughters and six grandchildren. The Meads exemplify integrity, hard work, and attention to detail. Their experience and foresight help them address every phase of a real estate transaction. What Sharon's Clients are Saying. OMG!!!!!! 13 years after buying or home, we're still in conitunual contact with our realtor. #friend #bestrealtor #bestrealtorforever Thank you for the love. She remembered my daughter on her 16th birthday. That was so thoughtful, I cried.